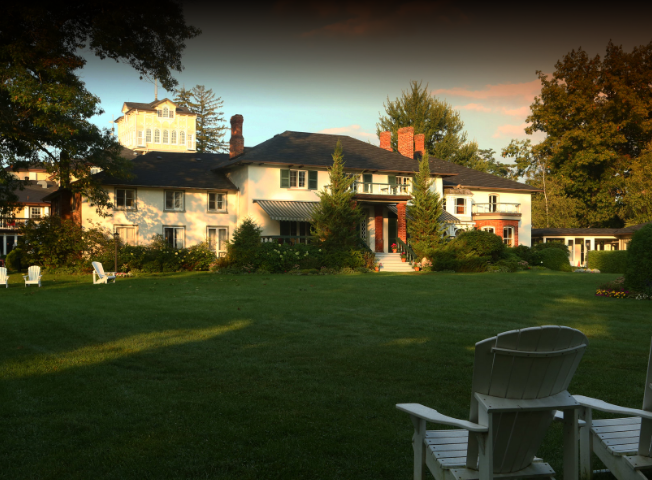 Close to Toronto, but set in idyllic grounds, The Briars is truly “Another World on Lake Simcoe”, a place where you can get away from it all and enjoy Ontario in every glorious season. They are the perfect destination for your next meeting, event, or getaway. Whether you choose to relax with a luxurious spa treatment, take in a game of golf, or enjoy their many recreational activities, both indoors and out, they have something for everyone. The Briars resort in Ontario captures the traditional warmth of a country inn with all of the benefits of an extensive lakeside Ontario resort, spa, and conference facilities.